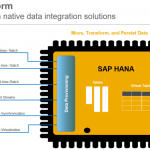 SAP announced the first live customers on SAP HANA and that SAP HANA was now generally available. 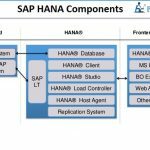 SAP also introduced the first SAP applications that were being built natively on top of SAP HANA as an application platform. 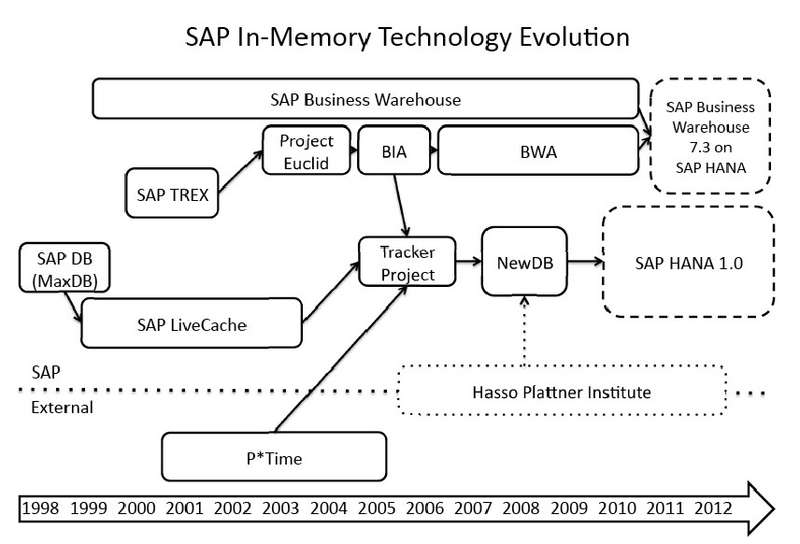 Not only did these revelations shock the technology world into the “new reality” of in-memory databases, but they initiated a massive shift for both SAP and its partners and customers into the world of “real-time business”. 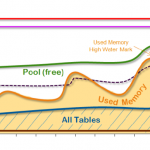 old, disk-based database with SAP HANA. 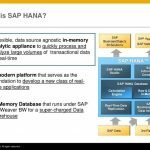 What made this new architecture especially attractive was the fact that SAP customers did not have to modify their current systems to accommodate it. To make the transition as painless as possible for its customers, SAP designed Business Warehouse 7.4 to be a non-disruptive innovation.